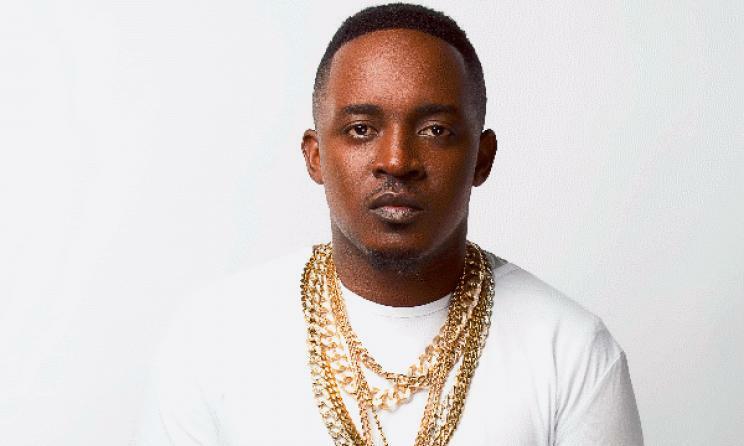 After MI astonished us with the arrival of his seventh studio album “RENDEZVOUS” on Friday ninth February 2018, the collection has effectively entered and ascended to global music charts. 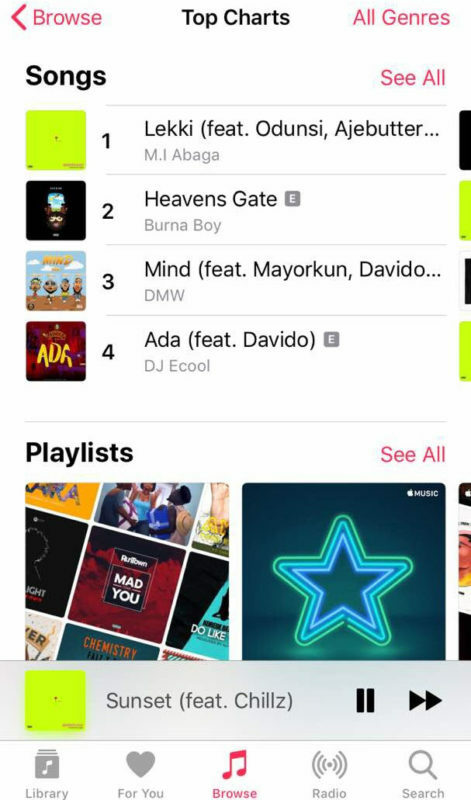 14 tracks of the collection are on the “top charts songs” on Apple Music with Lekki at no. 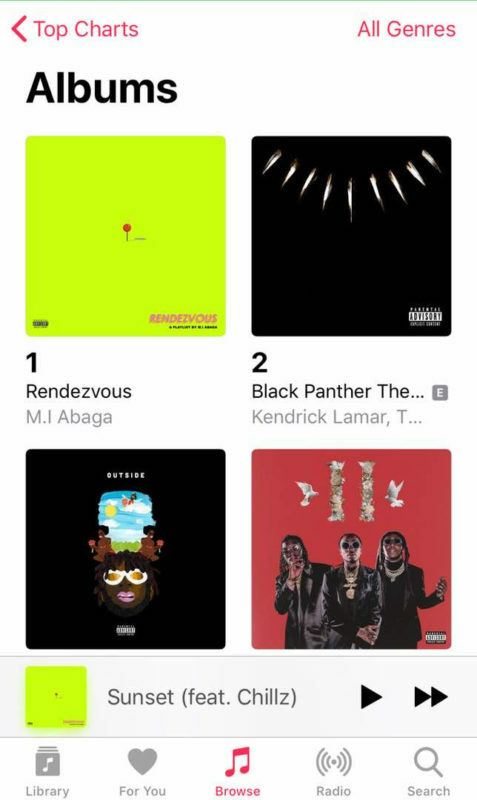 1 spot.